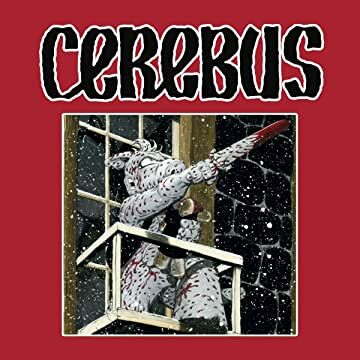 "Cerebus, as if I need to say so, is still to comic books what Hydrogen is to the Periodic Table." 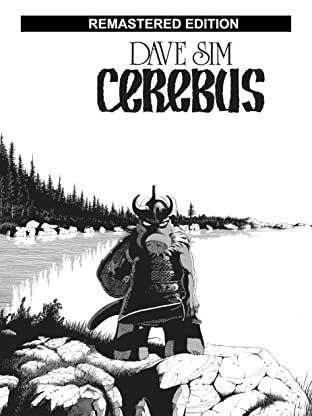 -- Alan Moore Intellectual, entertaining, and though-provoking, Cerebus was the longest running independent black and white comic of all time, running for 300 issues from December 1977 until March 2004. 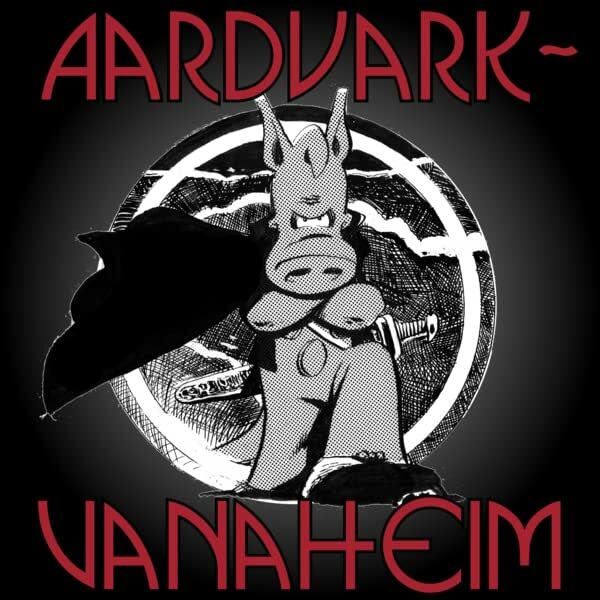 The groundbreaking, genre-defying series follows the adventures of the titular character, Cerebus, a small, gray, and chronically ill-tempered aardvark.